Securities and advisory services offered through Woodbury Financial Services, Inc. (WFS), member FINRA/SIPC. WFS is separately owned and other entities and/or marketing names, products or services referenced here are independent of WFS. Representatives may not be registered to provide securities and advisory services in all states. 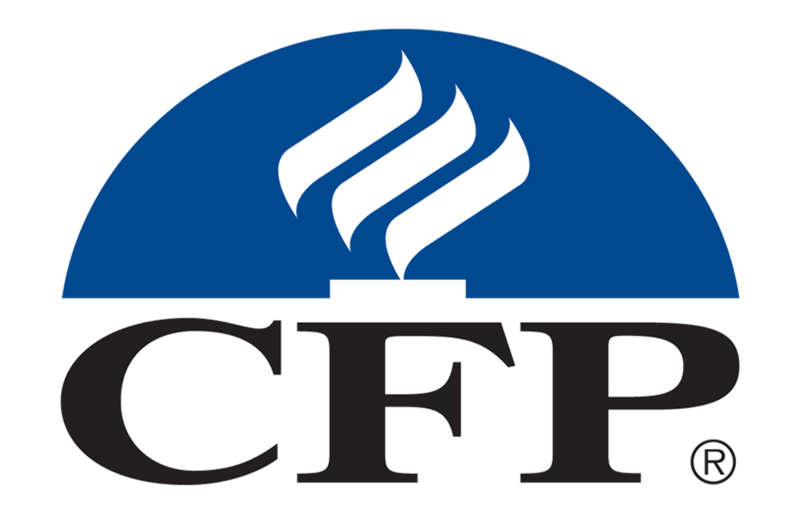 Certified Financial Planner Board of Standards, Inc. owns the certification marks CFP®, CERTIFIED FINANCIAL PLANNERtm, and in the U.S., which it awards to individuals who successfully complete CFP Board’s initial and ongoing certification requirements.